From Amazon to autonomous to Apple to AI, disruption in the automotive industry is the topic of many discussions today. The fact is that consumer mobility needs are indeed changing and as a result, this evolution is changing the way big business is making big decisions in our industry - in Silicon Valley, Detroit and Wall Streetâ€¦and everywhere in between. So just what is the big deal and what is the potential impact on OEMs and dealers? In this article, we look at trends in consumer mobility, and perspectives about the major players and influencers poised to disrupt our industry. As the world's third largest retailer, and with roughly 300 million users, Amazon's foray into the automotive space has industry pundits buzzing. 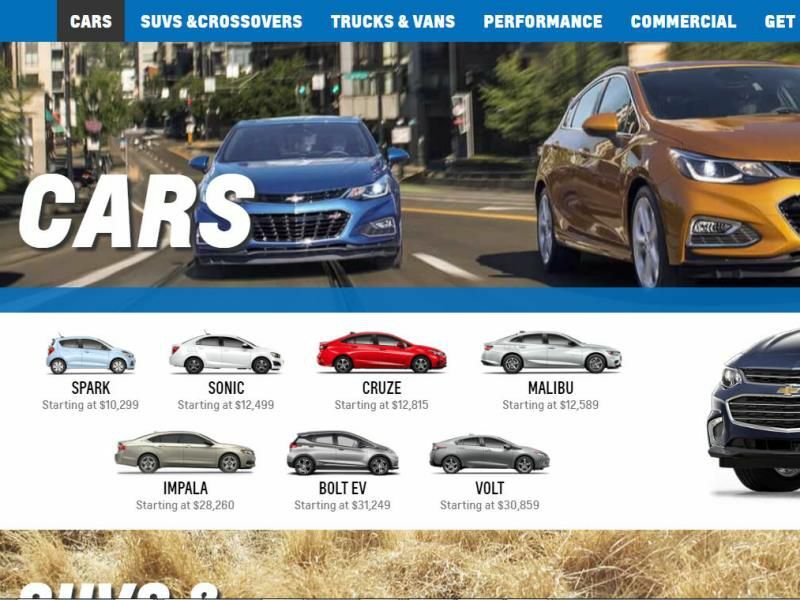 While Amazon isn't currently selling cars to consumers, it does offer Amazon Vehicles - a hub for car buyers to research pertinent information, compare vehicles, read reviews, and shop around - and Amazon Automotive, which caters to vehicle owners who are interested in finding specific parts and services designed specifically for their cars. The mere fact that Amazon is dabbling in the automotive space leaves us wondering what its involvement will ultimately be (if any) in actual vehicle purchases. It's estimated that by 2020, 50% of searches will be voice-based1. The implication here is that websites will need to be fine-tuned to accommodate specific nuances that voice search brings, such as shorter, more conversational phrases, with the most pertinent information up front (versus longer, more eloquent phrases developed for readers of the written word). What's more, with voice search, results tend to be localized in nature - for dealers, this means information such as their hours of operation, whether or not they have a specific vehicle in their inventory, and their location. With AI / ML, automotive marketers are able to gain deep insight into consumer behaviors more than any other time in our history. 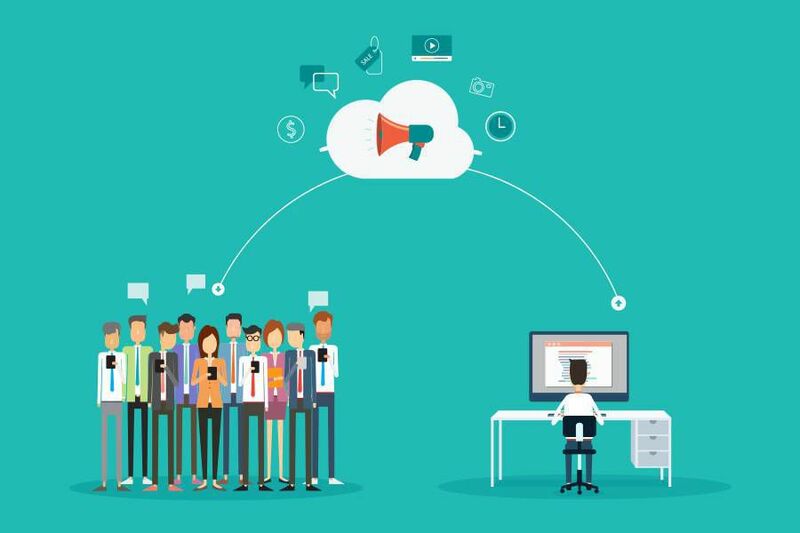 While there are many tools, data sources, analytics packages, and marketing technology software available today, they predominantly sit in silos. As technology advances, however, experts predict these tools will work together in a more integrated fashion, they'll be able to make automated decisions to free up human capital for marketers and advertisers, and on the consumer side, they will automate certain actions (e.g. Instead of searching for, researching, and comparing vehicles, software that already knows your myriad vehicle preferences will do this for you). 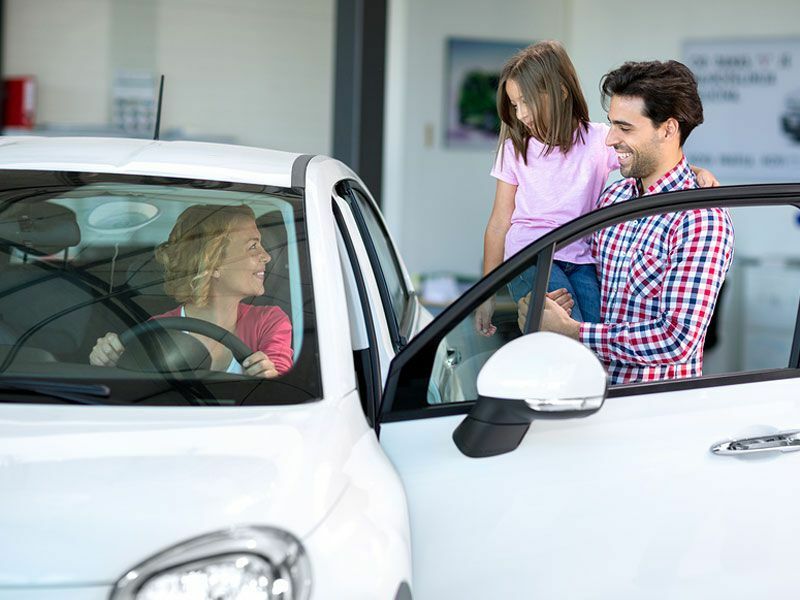 Subscription services essentially provide consumers with the ability to pay a monthly fee to drive a car without a long term commitment (as well as the added benefit of bundling insurance and maintenance costs into one monthly payment). 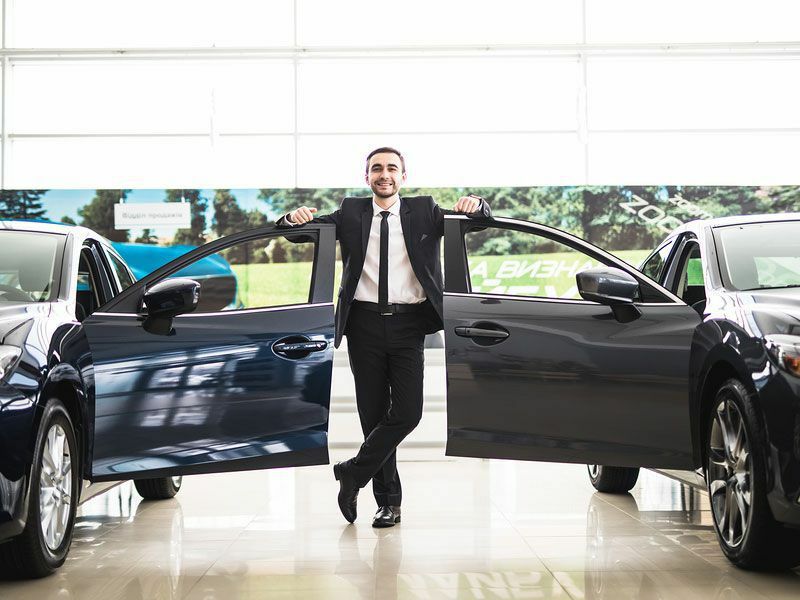 The theory behind manufacturers and dealers considering offering programs like this is that it caters to people who aren't necessarily married to the idea of owning a vehicle themselves, while offsetting rising costs of vehicles available on the market. 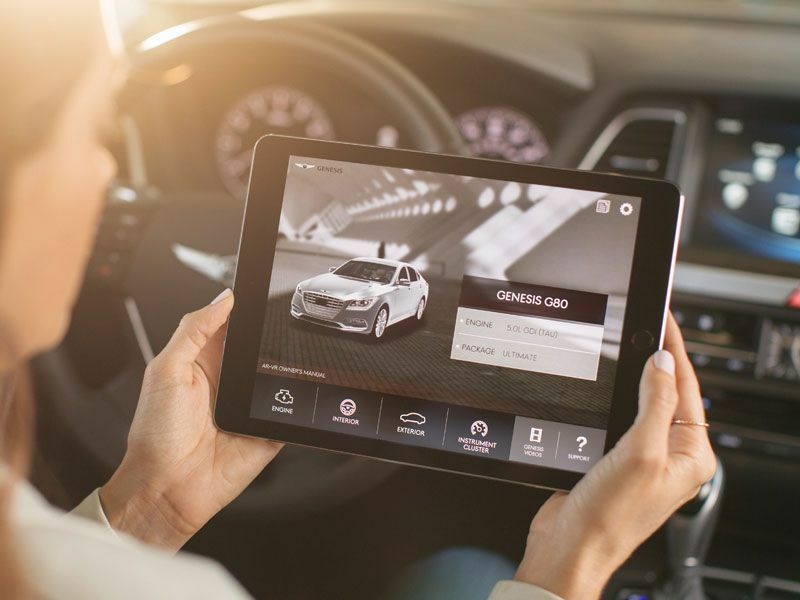 Manufacturer and dealer subscription services vary greatly, so it's important for consumers to do their homework to understand which programs are right for them. 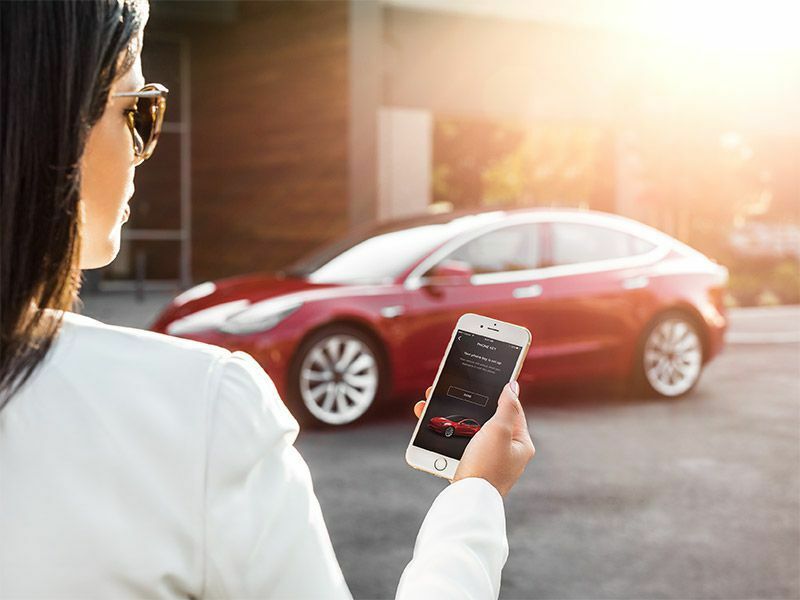 When it comes to trends in consumer mobility and the consumer shopping experience, the programs that work and don't work (for dealers and car buyers), is still a work in progress. Simply put, an autonomous car is one that drives itself, with little to no human involvement. You may also know it as driverless or self-driving. Autonomous vehicles are equipped with technologies that sense their environment, including paths of navigation and obstacles, and they drive themselves - operating in a fashion that, for the most part, is independent of human involvement. Proponents claim that once autonomous driving technology is fully fleshed out, there will be many benefits: Transportation will be safer, riders will be freed up during commutes for more leisure and work activities, and traffic congestion will reduce (among other benefits). Opponents, however, cite safety concerns, prohibitive costs, security risks, an elimination of jobs in the transportation sector, and an overreliance on technology as just some of the potential downsides. Ride sharing essentially enables people to ride or share another vehicle for a fee, without the obligation of ownership. Of course, Uber and Lyft are the most widely known, but there are other forms - including carsharing - which offers people the ability to rent vehicles by the day, hour, or even minutes at a much more affordable rate than the big car rental companies charge. 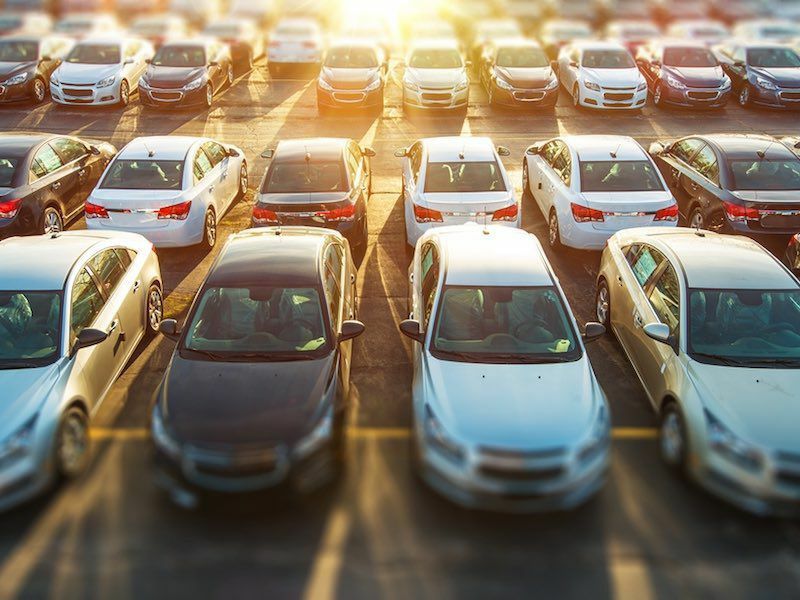 While some industry analysts have sounded the alarm bells regarding ride sharing and its potential negative impact on car sales, others believe this is a great industry opportunity. Chief among them? 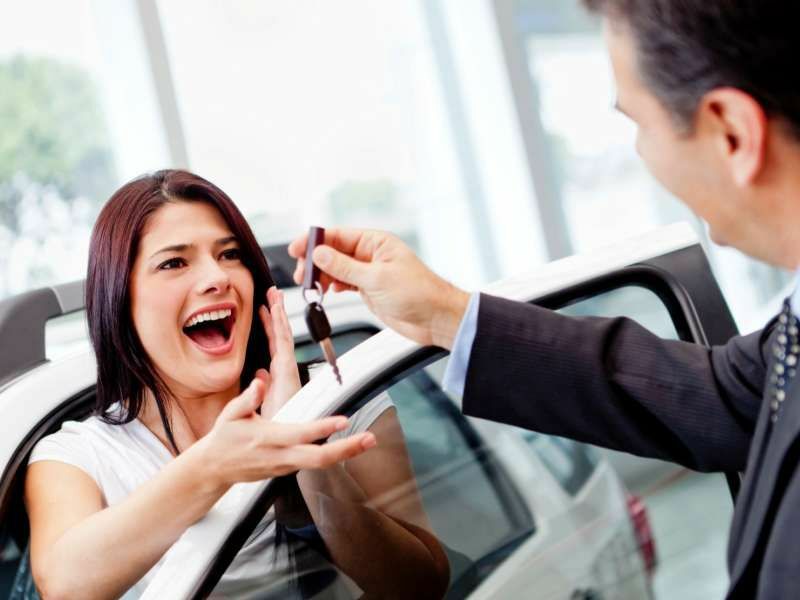 When people use their vehicles for business, they'll do everything to protect their investment, such as upgrading to a new and/or more reliable vehicle, and conducting routine maintenance and service on the vehicle they currently own. In Part 2 of this article, we'll look at other automotive disruptors, including direct-to-consumer models, rising interest rates, declining SAAR, and dealer franchise laws, and how these all play a part in shaping the future of our industry. AutoWeb is disrupting the industry too. Learn more about our automotive industry products.